One of the great opportunities I have as a writer, is meeting other writers. I get to share in the lows they feel when it seems no one is listening but also the highs of book launches! 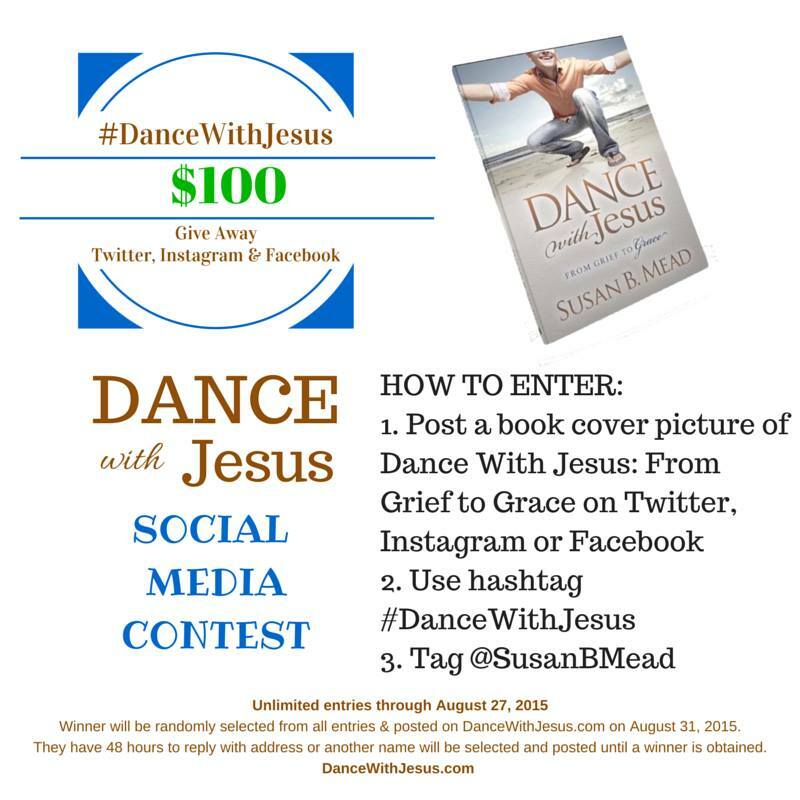 Today I am sharing a review of my friend Susan B. Mead‘s book, Dance With Jesus – From Grief to Grace. I mentioned it in an earlier post and I wanted to share a bit more about it. Losing a child must be the most agonizing pain ever experienced in this life. It’s just not in the right order. We are not supposed to bury our kids, they are supposed to bury us. It’s unnatural. As I have listened to the heartbreak in the voice of mommas who walk this path, as I have looked at the pain that still crosses their face, my heart hurts. This is an exclusive club. One that has all too many members and one that we all pray that we never be placed on it’s roster. This little book is a quick read, “…grief can shorten the attention span” and designed to let the readers see the ups and downs of Susan’s walk through several deaths in her family, not just her son, Kyle’s. “Grief hits each one of us and can come from so many different directions” Meet my friend Susan…. Susan B. Mead lives in Dallas area with Holt, her husband of 35+ years, and two labs. She is a woman in AWE of God and how much He loves each one of us. Susan shares her story at susanbmead.com. 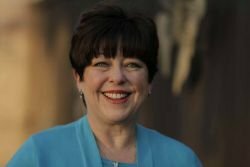 Follow her on Twitter @SusanBMead with the hashtag #DanceWithJesus. This is Kyle’s birthday month and Susan is celebrating his life with a wonderful giveaway. I am giving away a signed copy of Dance With Jesus as well. Join in the fun as we help Susan honor Kyle. Thanks for featuring Susan’s book here, Carmen. May the Lord bless her message and send it to more and more women who need it. Blessings on your day and on your writing, friend! Thanks for the introduction on this book. Grief is a personal and individual walk, but hopefully you are surrounded by people you love and respect to help cushion the waves. It is something we all experience at some level. Oh yes. So individual. Thanks for stopping by friend.